I have this 'imaginary' MAC wishlist, full of all the things that I really want to try out from lipsticks to to the new 9 eye shadow palettes which are perfect for the autumn. 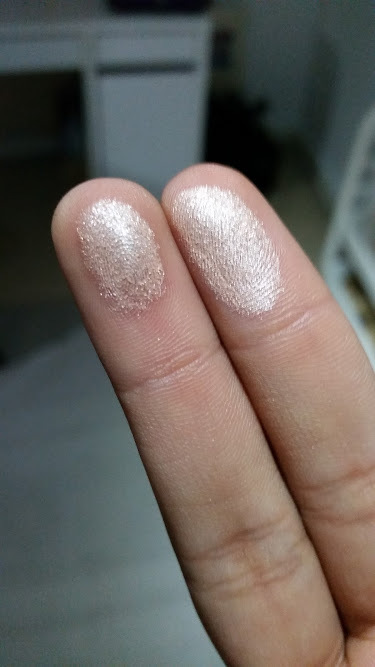 For my birthday a few months ago I was very kindly gifted a MAC Voucher and held off spending it until I was absolutely sure exactly what I wanted and then after doing some browsing I purchased the MAC Mineralize Skinfinish in Soft & Gentle. After using it for only a week I am ready to tell you my thoughts and summed up its AMAZING. What is Soft & Gentle? Its a mineral powder that has a metallic finish to it and is primarily used for adding a glow to your skin. I have fallen in love with this powder because it adds a gorgeous glow to my skin like no other product. Its a very very finely milled powder that is extremely pigmented meaning you need to pat/dab your brush in. MAC products like blushes ect I am sure will last you forever as you only ever need a little bit and makes you feel better about the £24 price tag. 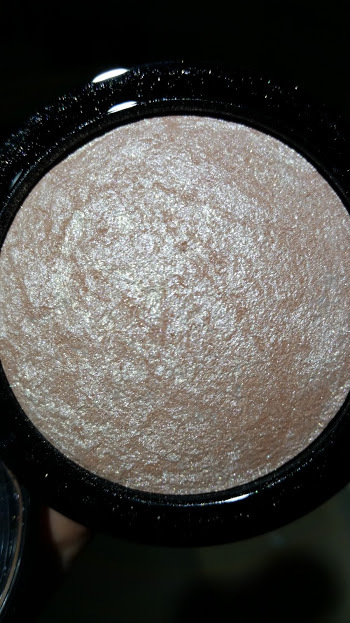 MAC describe this wonder highlighter as a 'gilded peach bronze' but to me its more of a champagne bronze and looking at the close up picture you probably agree as well. The colour therefore makes it suitable for all skin tones, as it will adapt to you. I use this along with the bronzer to give my face a lift and not make it look flat and it lasts all day even when only using a small amount. 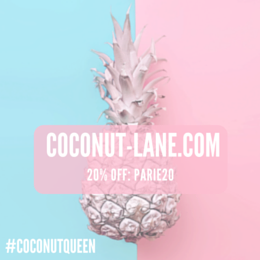 I apply it to the tops of my cheekbones, down the centre of my nose and just above my lips to give my skin a nice glow. 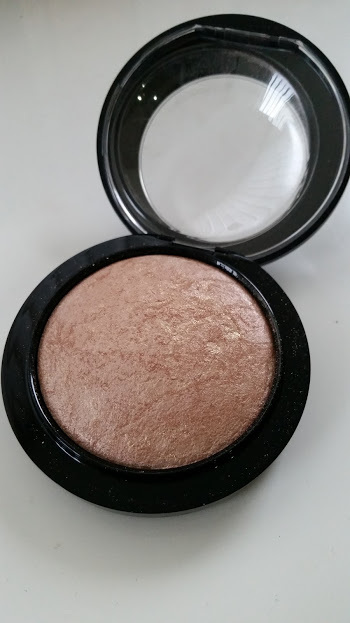 This is by far the best highlighter I have ever used, and am so glad I took the plunge to buy it because I have obsessed! Its safe to say after only a week this is now my HOLY GRAIL and if you want a product that will give you a nice dewy finish without looking oily then you need this.